But the calculated gamble appears to have paid off for shoe giant in free publicity and sales. 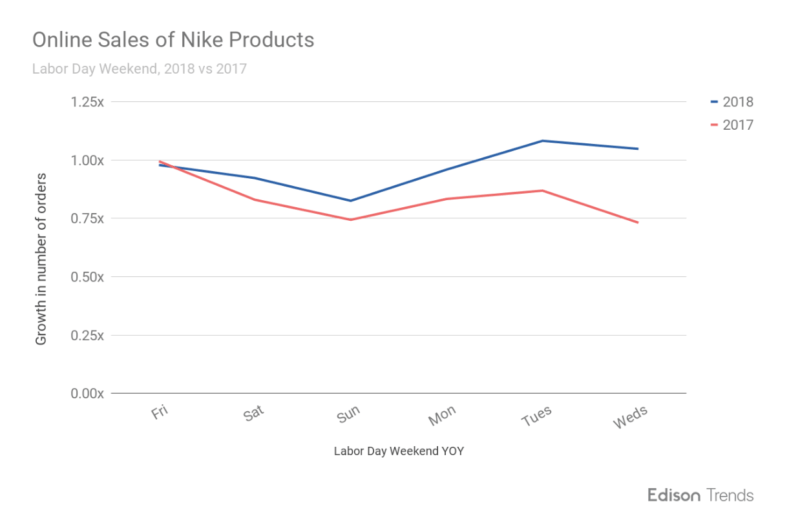 According to a new report from Edison Trends, Nike’s online sales grew by 31 percent over last year during the Labor Day weekend period, compared to a 17 percent increase in 2017. 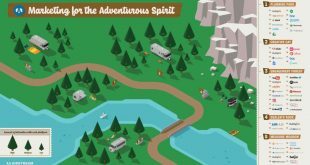 The company compared 2017 and 2018 online sales and found an increase corresponding with the controversy and release of an associated video ad campaign. Edison Trends says the data is based on a sample of anonymized and aggregated e-receipts from more than 3 million US consumers. Whether the sales bump was attributable to Kaepernick or the massive free media that Nike received (or both) is not entirely clear. 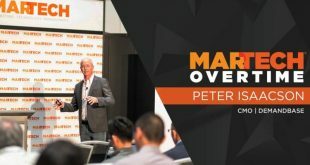 However, an analysis provided to Bloomberg by Apex Marketing Group estimated that the free exposure was the equivalent of a $43 million media buy. Some analysts expressed cynicism about Nike’s motives, saying that Nike has always courted controversy. However it still appears to have been a risk — that paid off. 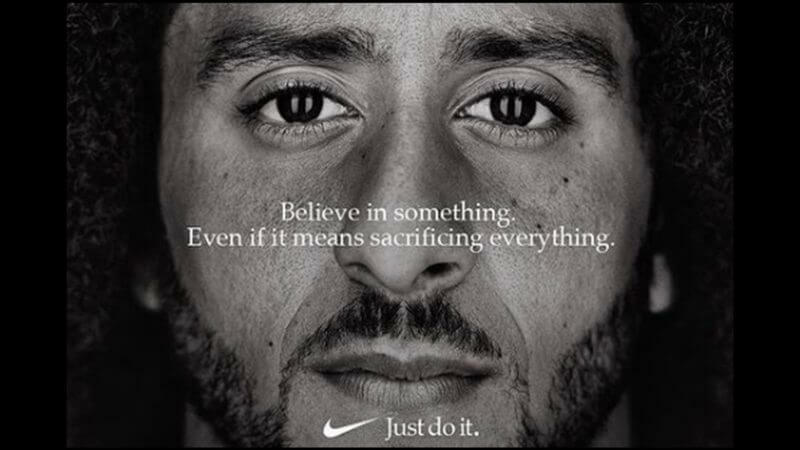 While Nike is not the first brand to take social and political positions, the question now is whether other brands will follow Nike’s lead and risk alienating some fans and buyers. There’s some indication that may be the case. The CEO of Levi Strauss & Co. said it’s taking a position against gun violence, which the company acknowledges will likely alienate some buyers but will attract others. Indeed, the days of high profile brands “playing it safe” politically may be coming to a close.